The ability to meet user expectations and deliver the appropriate user-experience in a shared host and storage infrastructure can be a complex and challenging task. Further, the variability in deployment (settings and overall supportive infrastructure) on platforms such as VMware View and Citrix XenApp and XenDesktop make these architectures complex and difficult to troubleshoot and optimize. This whitepaper defines an inspection technique―and the necessary broad-stroke steps to perform a limited health check of an existing platform or architecture. 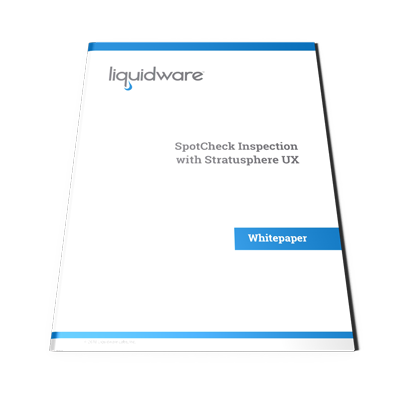 The paper defines and provides a practical-use example that will help you to execute a SpotCheck inspection using Liquidware’s Stratusphere UX.